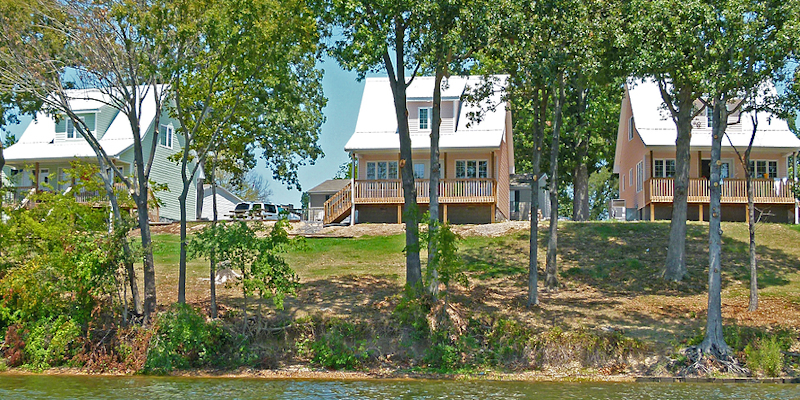 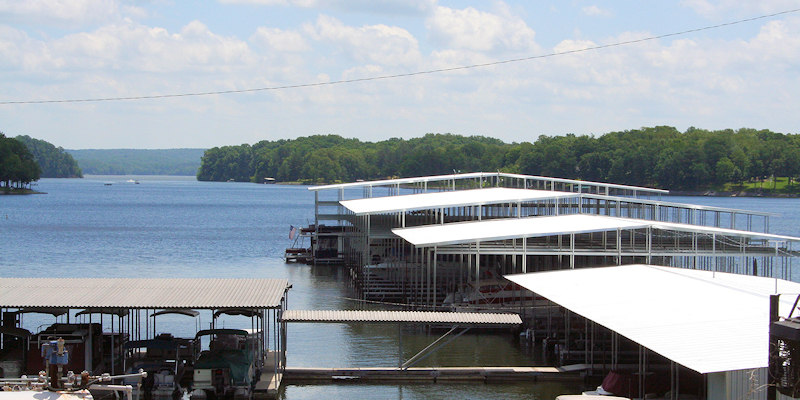 Sometimes you just need a place to crash for the night or maybe two when visiting Kentucky Lake and Lake Barkley. 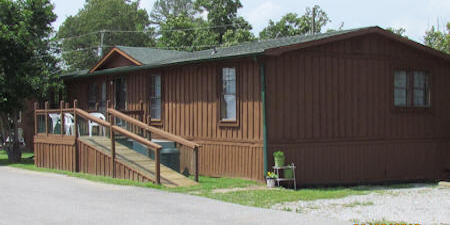 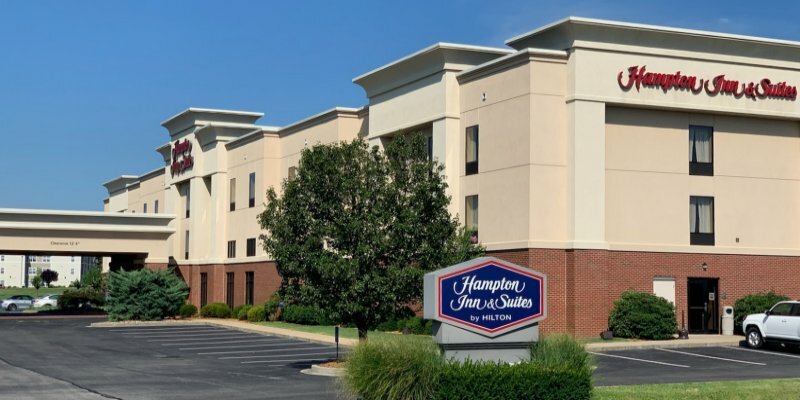 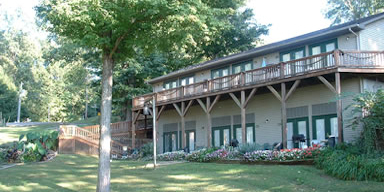 While most hotels and motels are located in towns near the lakes, a few of them are located right on Kentucky Lake and Lake Barkley. 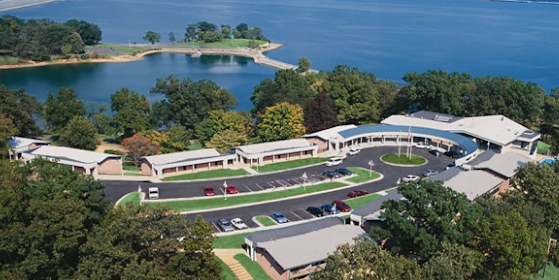 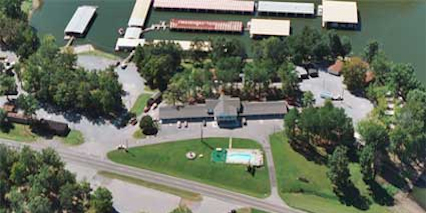 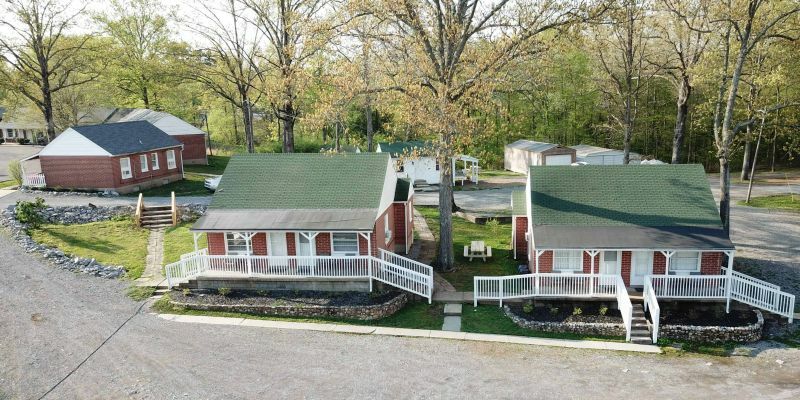 See those waterfront or water-view hotel/motel rooms of Kentucky Lake here and Lake Barkley here. 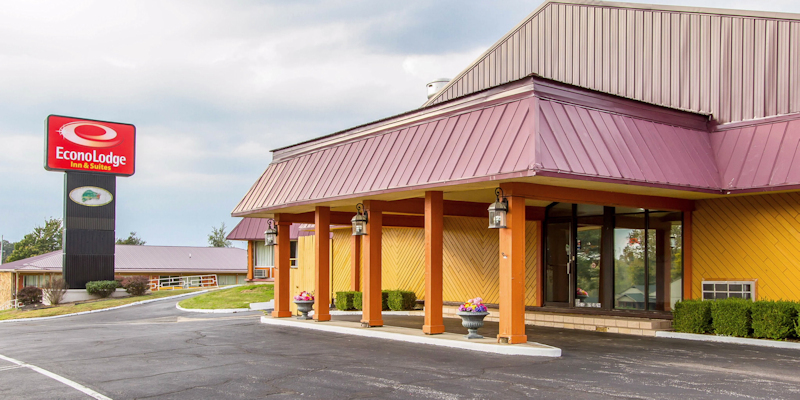 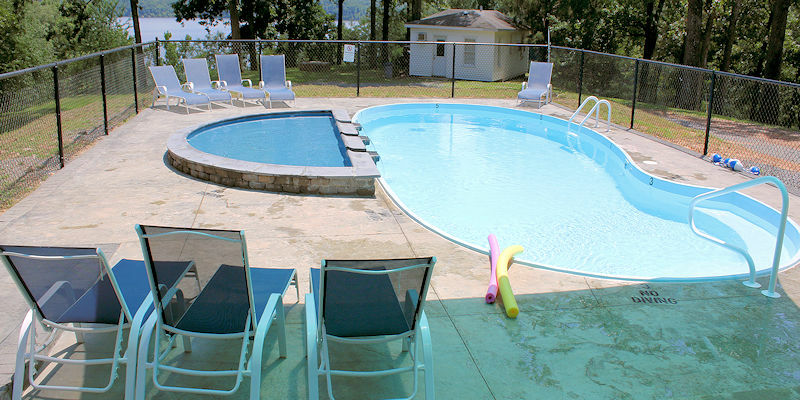 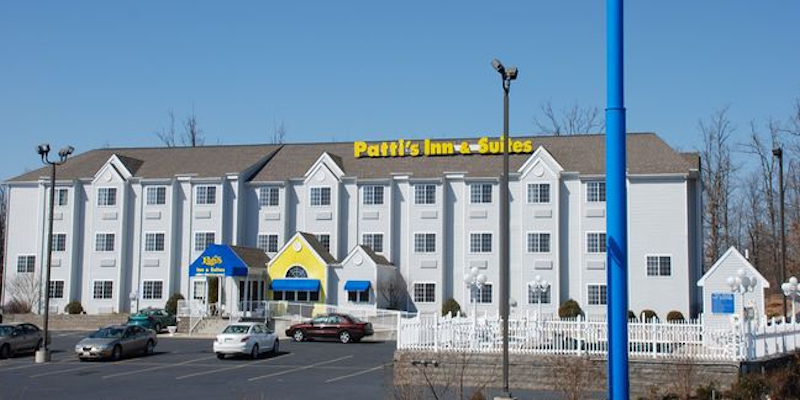 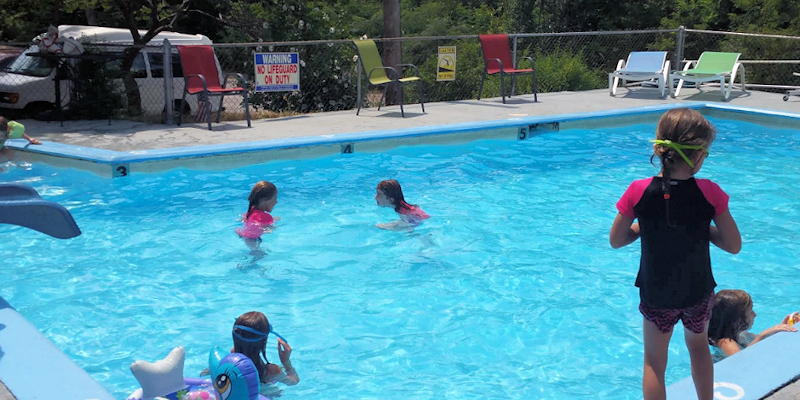 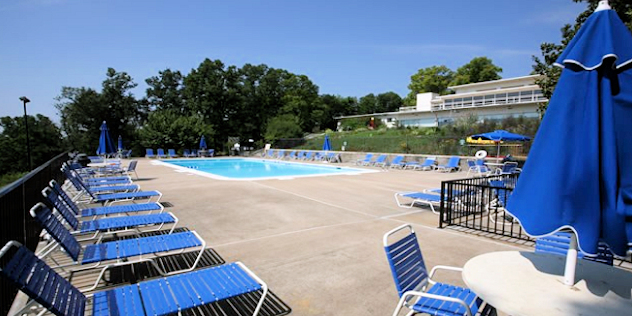 All hotel and motel listings in the lakes are are below.